The 27th Annual High School Invitational Art show will be held at Hudson Valley Community College. More information will be sent to participating districts soon. The Region 4 Odyssey of the Mind Tournament will be at Coxsackie-Athens Central School District on Saturday, February 27th. 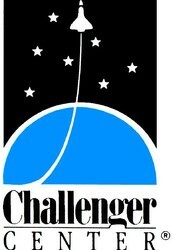 A group of administrators recently had the opportunity to experience the Challenger Learning Center at miSci. Through teamwork, participants used science and math skills to rendezvous with a comet. 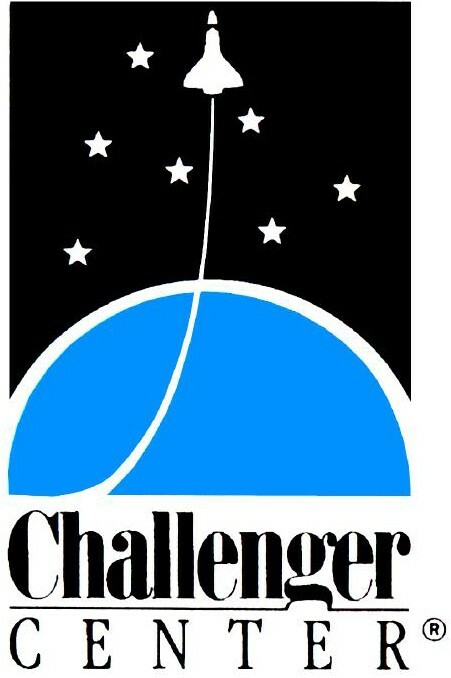 Visit miSci's Challenger Learning Center's website for more details and pricing information http://www.schenectadymuseum.org/educators-and-group/challenger-learning-center. 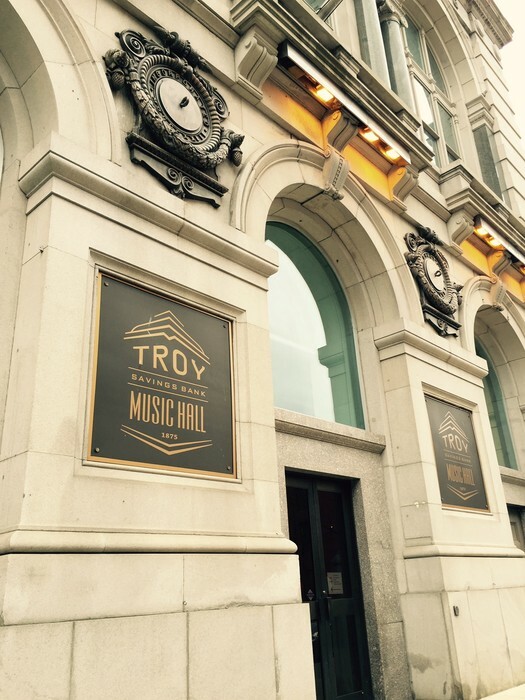 The Troy Savings Bank Music Hall has many FREE opportunities available for students to experience live performances. Visit their website at http://www.troymusichall.org/ for more information. Opportunities are available for schools to work with the Harlem Quartet in February and Toshi Reagon in March. Don't forget that the Troy Savings Bank Music Hall also offer a free music at noon series that schools are invited to attend. On the Move - Schedule a Visit! Didgeridoo Down Under (Australian Music, Culture, Character Building) is returning to your area this spring. 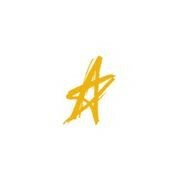 We're scheduling New York schools for the week of May 16-20, and possibly May 9-13 and May 23-27. Didgeridoo Down Under is a high-energy, Australia-themed show that combines music, culture, art, science, storytelling, comedy, character building, anti-bullying and audience participation. The didgeridoo, usually a hollow tree trunk, has been played by Aboriginal Australians for at least 1,500 years, and is know know for its otherworldly sound. But DDU is much more than music. It’s interactive, educational, motivational and super fun -- great for all ages! We also offer how-to-play didgeridoo workshops. DDU is aligned with NYS Learning Standards and The Dignity Act, and is listed on every major BOCES arts-in-education directory in New York. Videos and references are on our website. Didgeridoo Down Under: Australian Music - Culture - Character Building! Note: We can work to reduce costs of individual performances if we get a number of school requests.